Xiaomi phone users are an excited lot this year. They are all set to receive an update for their firmware. 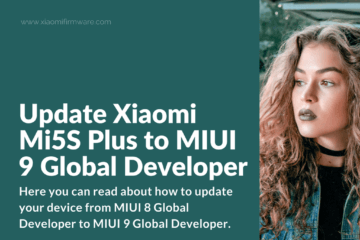 The latest MIUI 9 promises further refinement, speed, and smartness. 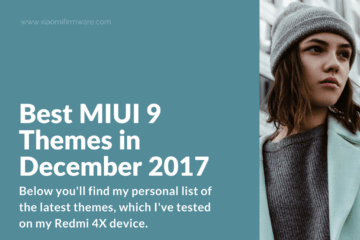 We got a chance to install MIUI 9 (aka lightning fast) back in late October. (And that’s despite Xiaomi promising us a November date.) So, yeah, it was a delightful surprise – to say the least. 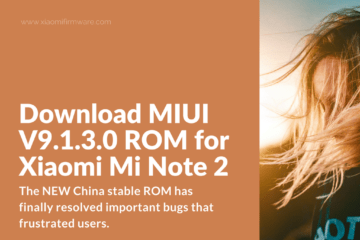 After days of hands-on usage of the latest stable MIUI ROM, we have come to a conclusion. There are many things to love about Lightning Fast. But several stuck out for us. 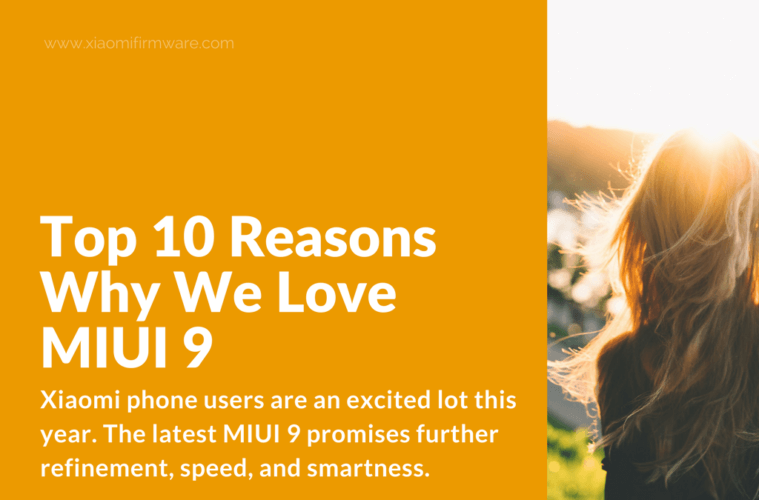 Here, I will share the best 10 features of MIUI 9 ROM. #1 – It’s Responsive … and Fast! The moniker, “lightning fast,” is no marketing gimmick. 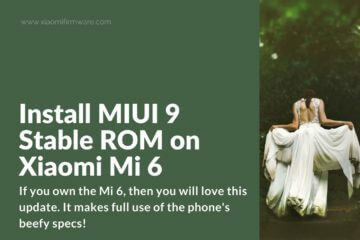 Xiaomi has attributed MIUI 9’s blazing speed to under-the-hood technical improvements. It talked of optimized thread scheduling and intelligent CPU acceleration. 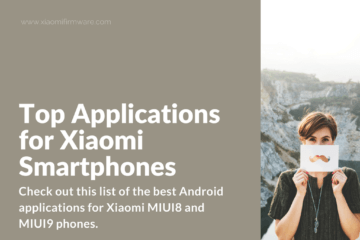 Hey, those terms may be a mouthful – but guess what, MIUI 9 works amazingly well! We noticed that apps popped open before we could even blink. And several intensive tasks ran without any stutter at all. To test this, we played a resource-hungry game and started background download of a huge file. And the MIUI gladly obliged us by providing as much grunt as we asked for. 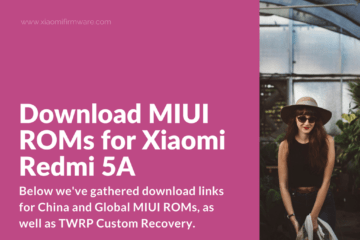 To all you multitaskers: Xiaomi heeded your call! Are you planning to work on several apps at the same time? Just tap the “Split Screen Mode” button on your home screen and drag as many apps as your heart desires into the area. From moving apps to a new widgets panel – the home-screen is now very intuitive. For instance, you’ll notice how MIUI 9 shows a representation of all the apps you select at the screen’s bottom. Say hello to new actions on your Security App’s first screen. There are now actions like Second Space, App Lock, and Boost Speed – right where you need them. Install the MIUI, and you’ll see new animations when apps open or close. Apart from being pleasing to the eyes, they are seamless – fluid even. It goes to show how fast the MIUI is as a whole. No matter the type of texts you receive, it’s bothersome to go through a long list of notifications. Two reasons why: one, your screen’s real estate is limited. Two, it’s taxing to have to sort through different notification types. MIUI 9 now groups notifications. Finding messages has thus become neater and more straightforward than before. Yep: you no longer have to open a messaging app to write a reply. Swipe down from a notification with two fingers to send your response. Stock Android ROMs have had it for a while, so it was about time for MIUI to have it also. The new Smart Assistant is MIUI 9’s answer to Google Now. Through a simple left to right swipe, we opened the Assistant and got some ingeniuos AI help. From having a universal search function to being a one-stop info hub – the Assistant has it all. Press the volume rocker, and you’ll find a new toggle switch for silencing your phone. It pleased us immensely to realize that with just a click we could activate the Do Not Disturb/Silent mode. Indicative of MIUI 9’s emphasis on smart AI, it’s now possible to search for images using extra parameters. See; you can now use expressions or even events to locate that hard-to-find photo in your gallery. Hey, the number of fixes and enhancements that MIUI 9 offers is quite significant. But these ten are the ones that impressed us the most. 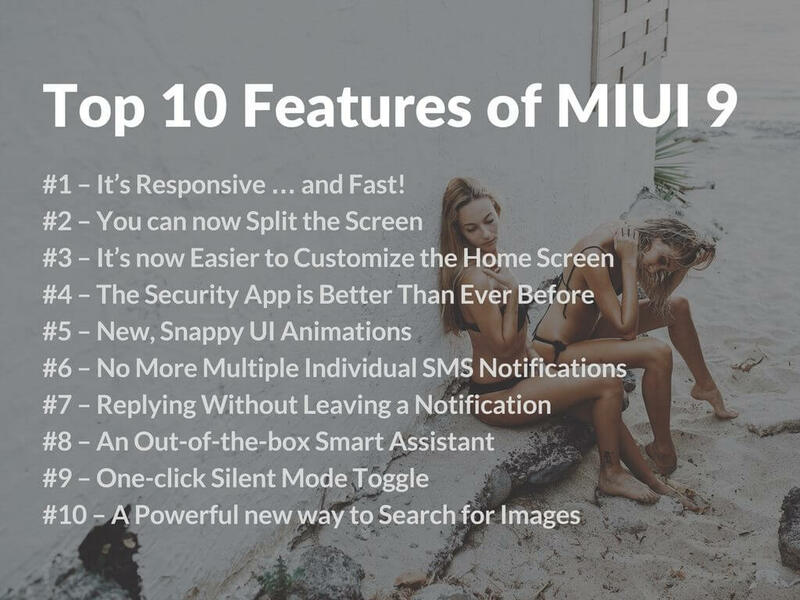 What other MIUI 9 features excite you? Go ahead and suggest what you’d also want to see in future releases in the comments section.